WilliamMarkDesigns® (formerly known as 3T&H Corp) is a team of investors specializing in the planning, design, architecture and construction of both single-family and multifamily residences in the Atlanta, GA area. In addition to our new construction, WilliamMarkDesigns® is also active in developing investing and remodeling residential real estate. The founders of WilliamMarkDesigns® have over 30 years of experience working in home design, construction, home remodeling and furnishings in Texas, North Carolina and Georgia. 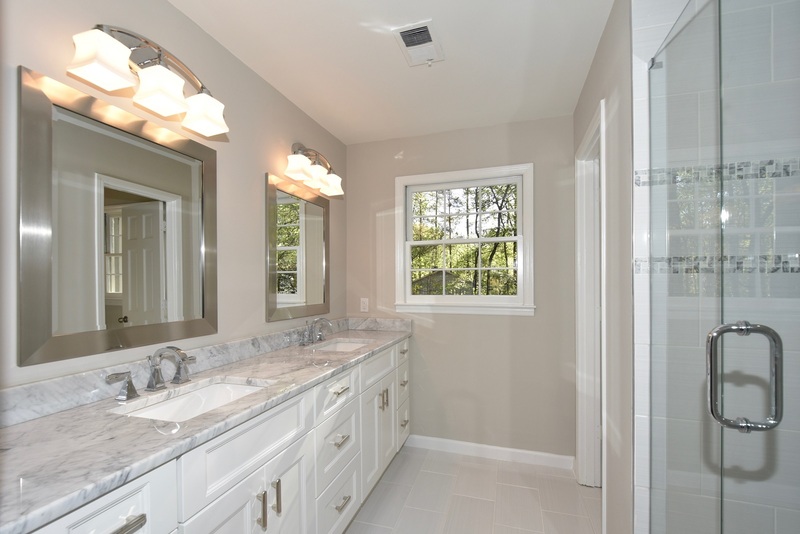 At WilliamMarkDesigns®, we make sure to only work on select projects, allowing the team to be intimately involved in every detail of the planning, design, building or remodeling of each home. At WilliamMarkDesigns®, when we remodel a home, we make sure the age and character of each home is represented throughout the exterior and interior while combining these traits with high-end finishes, superior craftsmanship, attention to detail, and an acute sense of modern livability. 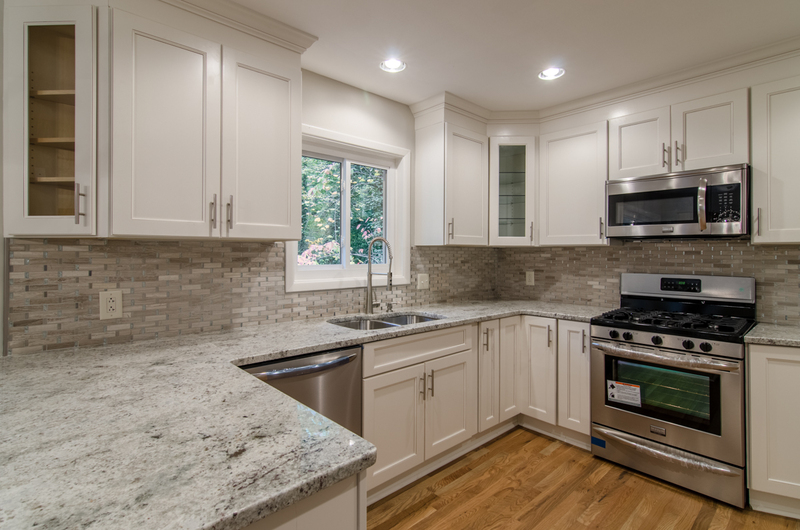 Whether you are interested in buying one of our fully remodeled homes, our new construction projects or looking to hire us for a custom remodel of your current home, we work to ensure maximum satisfaction both during the process and after your purchase. We thank you for taking time to visit us and we always welcome your feedback. William Thomas is a Chilean-American who was born in Switzerland and lived in Europe, South America and quite a few states in the US. He has an MBA in International Business, a Master’s in Psychology and Bachelor’s in Finance and French. He worked in corporate America for many years managing multi-million dollar businesses in the US, Europe, Latin America and Asia. William is also a licensed therapist and has a part time practice at Care and Counseling Center of Georgia. He is also a self-taught artist who paints sceneries, portraits, and wildlife in oil. He has been painting for the past 30 years and his art can be found in private collections in Santa Fe, NM, Greenwich, CT, Los Angeles, CA, and as far away as Chile. He enjoys detail and photorealistic paintings and has been known to paint the coat of his animals one brush stroke at a time. Mark Hedges is an Atlanta-based artist with a Bachelor of Fine Arts degree from Indiana University, John Herron School of Art. For the past 35 years Mark has been commissioned for his paintings by private collectors and interior designers throughout the United States, mainly in Atlanta GA, Greenwich CT, Santa Fe NM, Long Boat Key, FL, Phoenix, AZ, Indianapolis, IN, Taos, NM, and Dallas TX. His contemporary works using mixed media have also been displayed at Alan Day Contemporary Gallery in Santa Fe, New Mexico. Mark’s contemporary fine art is currently displayed at Marguerite’s, a family owned high-end home furnishings boutique. Prior to relocating to Atlanta, Mark lived in Dallas for 30 years where he was a fine jeweler for 8 1/2 years making Object d’Art in the style of Peter Carl Faberge, and high-end jewelry for Dallas socialites. Mark has also been a Decorative Artist working on Murals, Faux Finishes, Hand Painted Furniture and Home Accessories. He also has his own line of one-of- a kind handmade beaded jewelry. Mark has won prestigious awards such as the National Scholastic Art Award, Lake Erie College Art Award, and he was a Featured Artist for the Post Card Art Series One in Indianapolis.